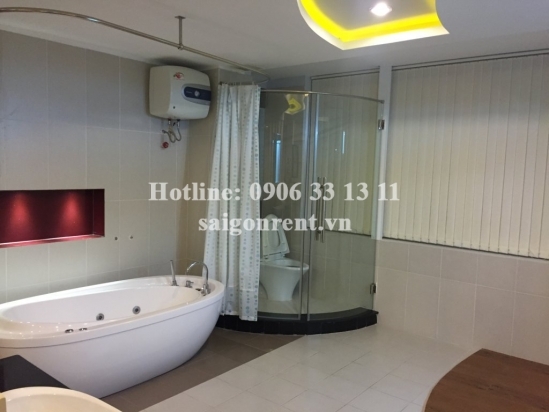 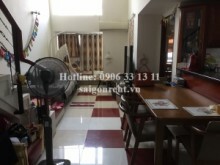 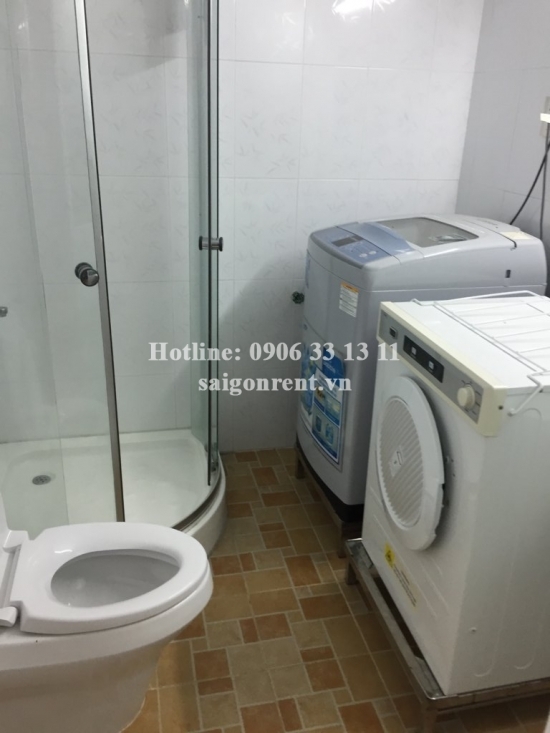 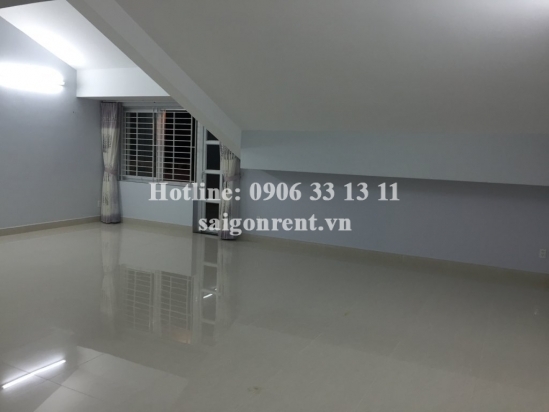 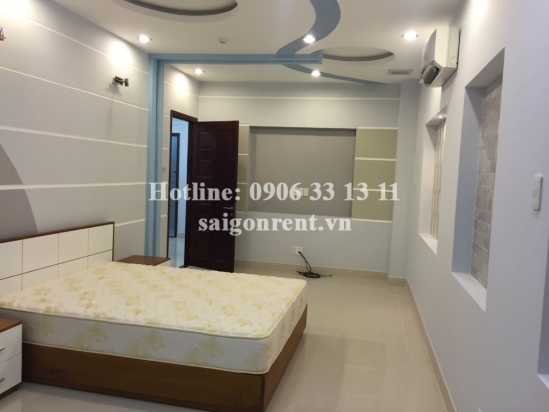 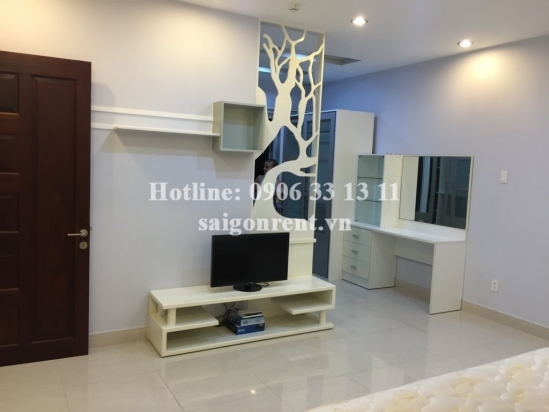 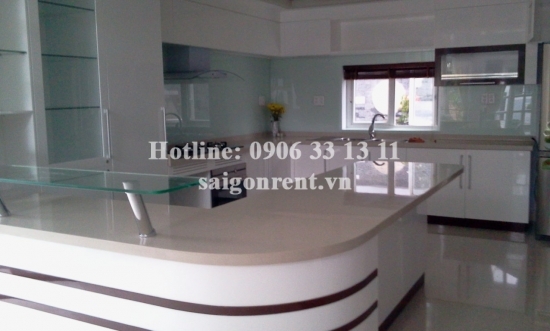 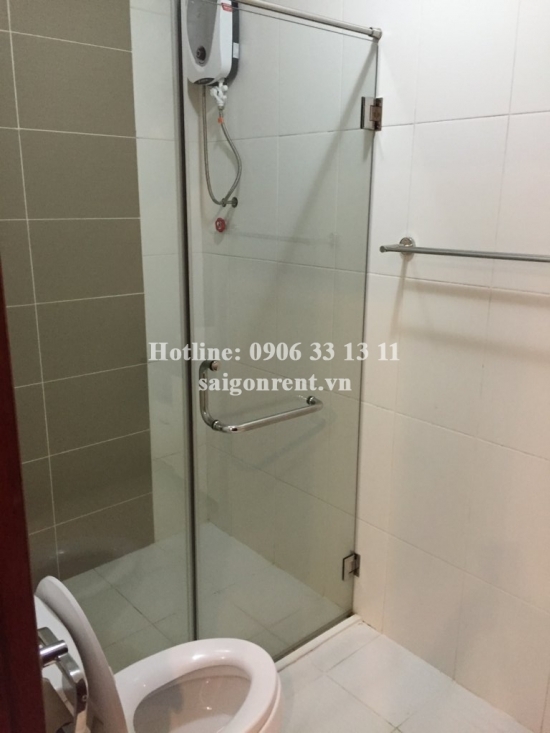 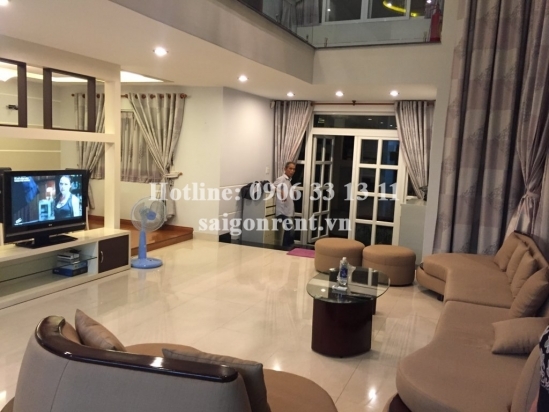 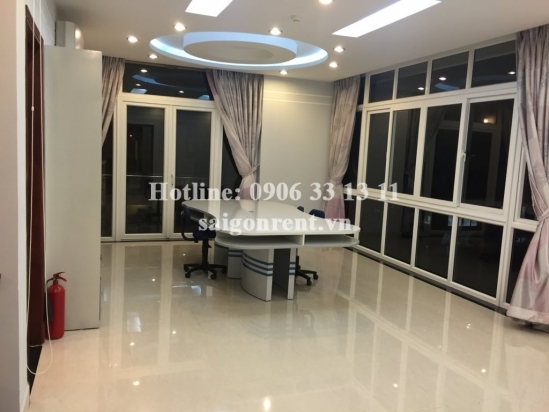 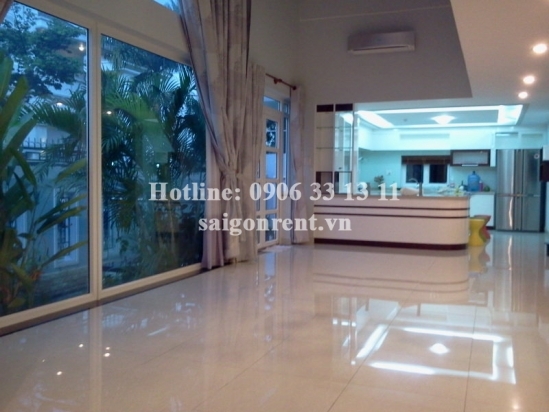 Luxury villa 05 bedrooms for rent in Phu My Van Phat Hung resident area, District 7: 2800 USD Thank you for finding out information on our products. 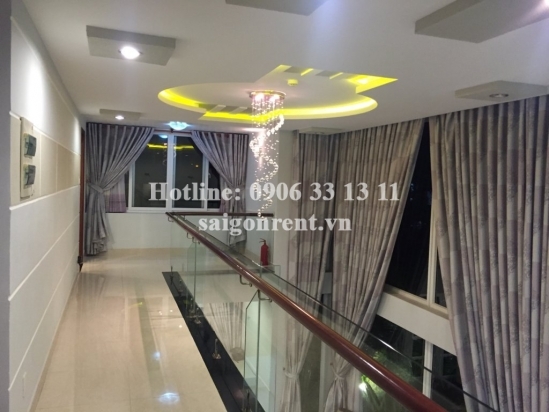 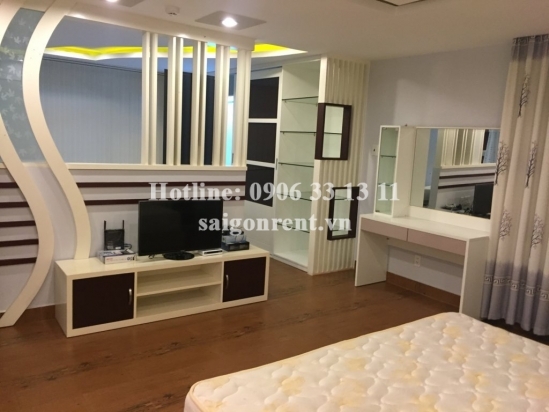 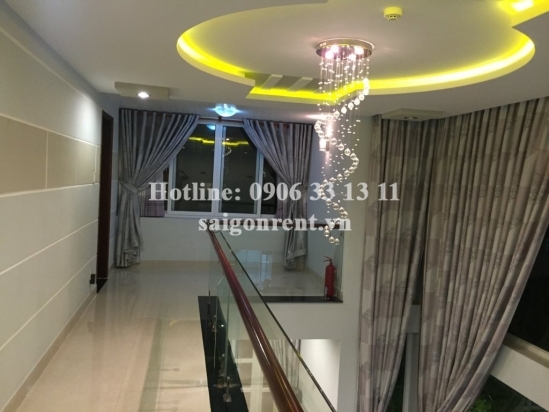 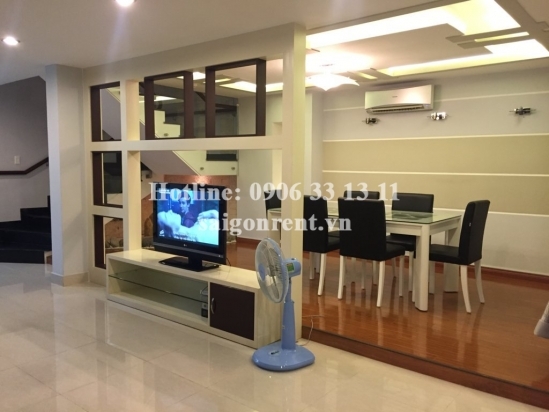 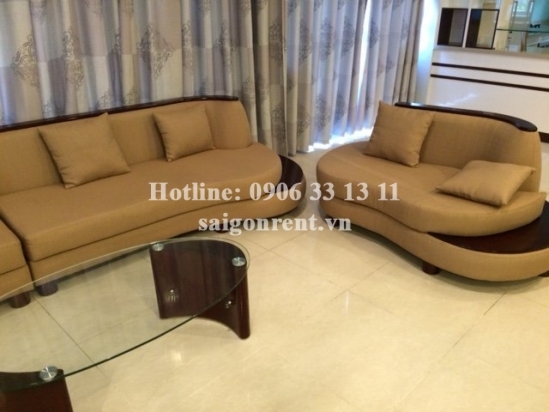 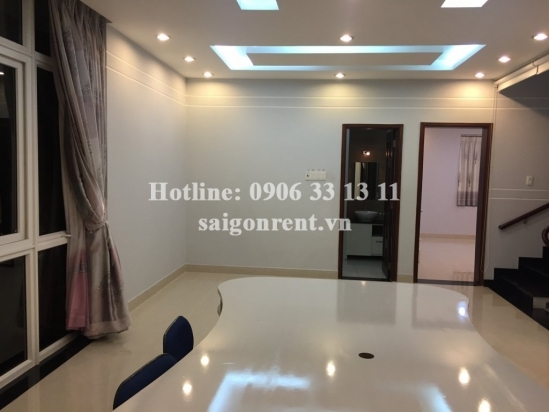 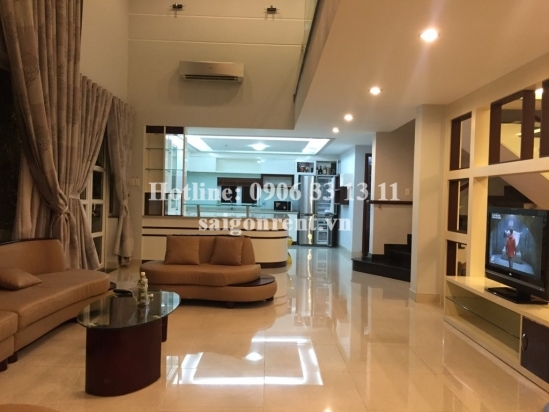 Luxury villa for rent at the coner Hoang Quoc Viet street and Nguyen Luong Bang street, Phu My Van Phat Hung resident area , Phu My Hung area, district 7, 15 mins drive to center district 1. 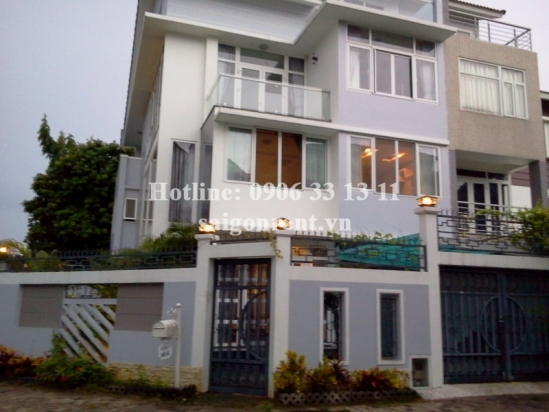 The villa with usable 800sqm, 01 ground floor, 01 mezzanine and 02 floors. 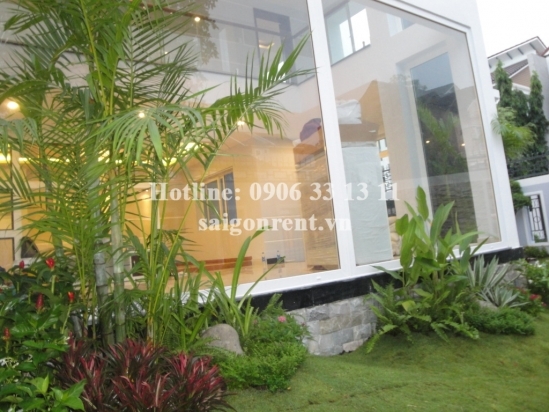 Including: 05 bedrooms, 05 bathrooms, living room, kitchen, working room with big bookshelf. 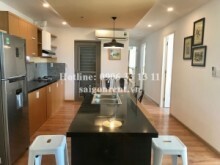 In addition, the villa has parking lot area, terrace, many balconys with airy and fresh environment, suitable for family. 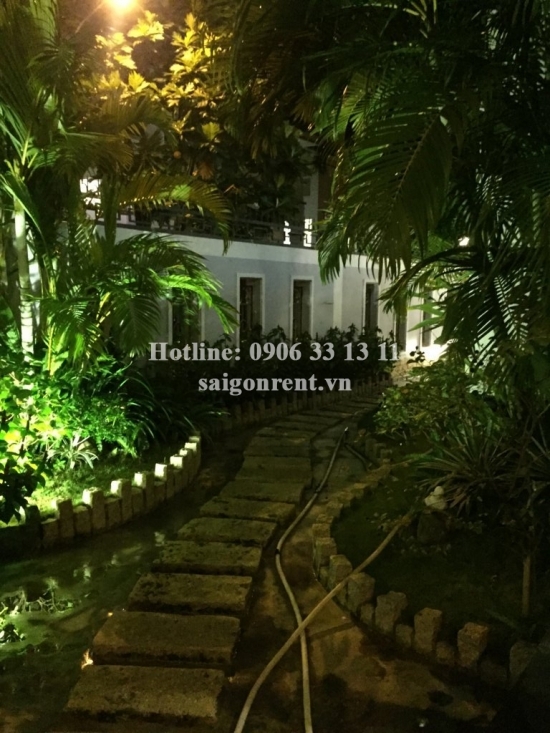 Beautiful decor, modern and luxury design, nice garden with many trees. 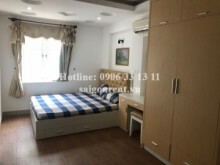 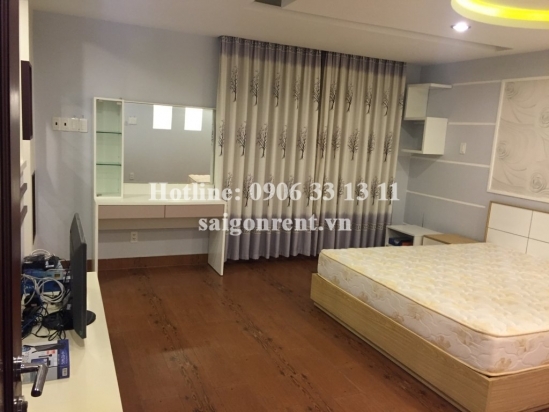 Full advanced furnished such as: air conditioner, CCTV system, fridge, microway, sofa, jacuzzi, washing machine, dryer, bed, mattress,...just bring luggage. 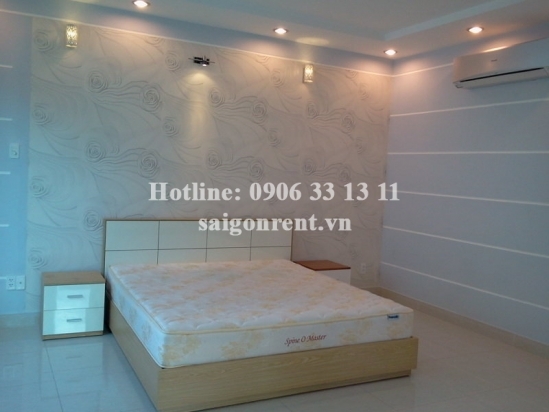 This area are security, clean, near gymnastic club, restaurant, supermarket, school, pagoda,...suitable for foreigner.